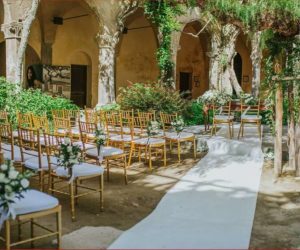 Whether it’s an intimate setting in spectacular gardens, a romantic courtyard situated in 7th century monasteries or an outdoor panoramic terrace, there is a ceremony venue for every taste and requirement. 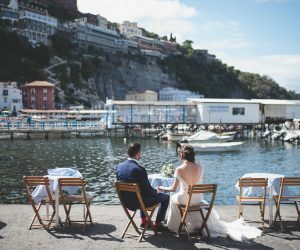 From luxury villas, boutique hotels and some of the oldest restaurants in Italy, you tell us your vision for your wedding and we will recommend and book the right venue for you! 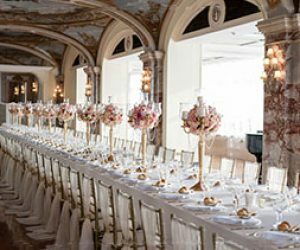 Your personal style and personality should be reflected in your wedding reception, so we will work closely with you to find the perfect venue for you! Sorrento and the Amalfi Coast is renowned for its delicious cuisine, with their passion of homemade produce; it’s hard not to be impressed by the food and wine here! 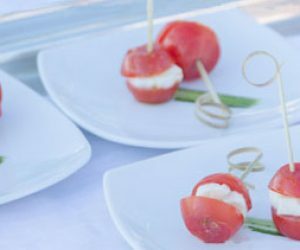 We work with the best of the best to make sure you and your guests experience the real Italian hospitality and of course their world famous dishes! 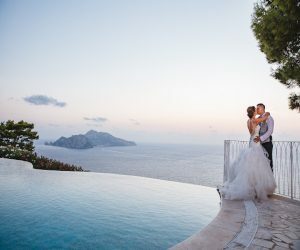 A very personal choice but not a hard decision as we are proud to work with some first class photographers and videographers who will capture every special moment, without you even realising that they are there! 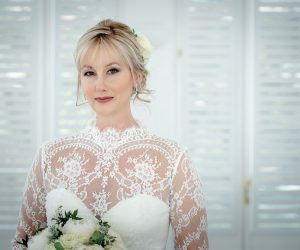 From bridal hair and makeup to manicures and pre wedding spas! Let us know and we can arrange it for you! No two weddings that we do are ever the same. We work closely with our couples, sharing ideas on flowers, colour themes and all of the special finishing touches allowing our couples to put their individual stamp on their wedding day! 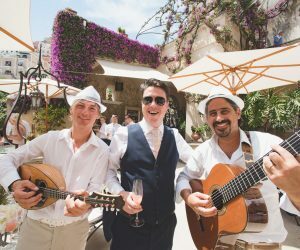 Music is a big part of a wedding in Italy and whether its injecting some local authenticity into your ceremony with the sounds of a mandolin , an elegant string quartet or a live band to get the party started, here at Bella Sposa we can arrange it all! The wedding car you choose will very much depend on your individual personality and vision for your wedding day. 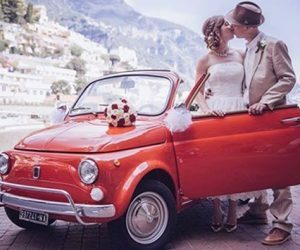 From a quirky L’Ape, a vintage FIAT 500 to an elegant Rolls Royce, we can provide a range of transport so suit every individual taste! We can offer a wide selection of accommodation from a family run B&B, to exclusive private villas and boutique hotels; we can help and advise on the right accommodations for you. 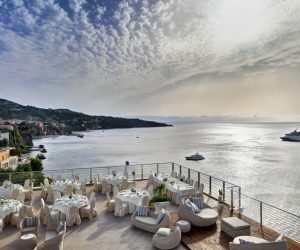 We are able to provide you with local expert knowledge sharing insider’s hints and tips to make your stay here in Italy a very memorable one.